The georeferenced GeoTIFF orthomosaic (transparent or non-transparent) that Pix4Dmapper generates can be imported into AutoCAD. 1. Drag and drop the orthomosaic onto the main view of AutoCAD. 2. Message asking for an insert point, scale factor and rotation angle will appear, press Enter three times. 3. Double-click on the main window to zoom in to the orthomosaic. 4. In command line type GEOREFIMG and press Enter. 5. Select orthomosaic and press Enter. 6. Double-click on the main window to zoom in to the extents of orthomosaic. Important: To import the orthomosaic, the GeoRefImg command needs to be installed on AutoCAD. To download the command, click here. Video: Watch the instructional video: here. Method A: Load each tile of the orthomosaic one by one in AutoCAD following aforementioned steps. Method B: Use another third-party software like Quantum GIS (QGIS), an open source application, to save orthomosaic in traditional format. 1. Drag and drop the orthomosaic onto the main view of QGIS. 3. Once exported, drag and drop the new orthomosaic onto the main view of AutoCAD. 4. Message asking for an insert point, scale factor and rotation angle will appear, press Enter three times. 5. Double-click on the main window to zoom in to the orthomosaic. 1. On the menu bar, click the folder icon. 2. In the window Select File, in the field Files of type, select DXF (*.dxf). 3. Browse for the desired file. For more information: Autodesk help. 1. On the menu bar, click Insert and select Point Cloud. 2. In the window Link Point Cloud, in the field Files of type, select Raw Formats (*...). 5. On the pop-up File Not Indexed, click Yes. 6. 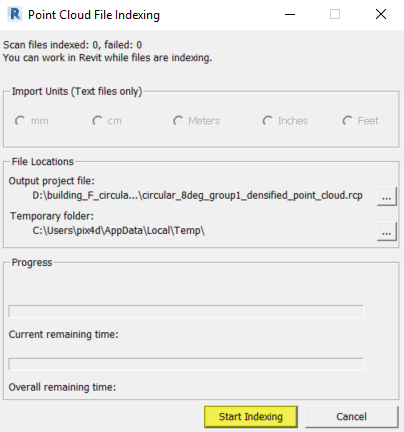 In the window Point Cloud File Indexing, click Start Indexing. 7. Once done, click Close. 8. On the menu bar, click Insert and select Point Cloud. 9. In the window Link Point Cloud, in the field Files of type, select Point Cloud Projects (*.rcp). 1. On the menu bar, click Open > Import. Autodesk (*.FBX) to import the .fbx 3D textured mesh. gw::OBJ-Importer (*.OBJ) to import the .obj 3D textured mesh. 4. In the window Import Options, click Import. 5. On each window, there are visualization options in the upper-left corner. 6. Switch from Default shading to Flat color. 7. 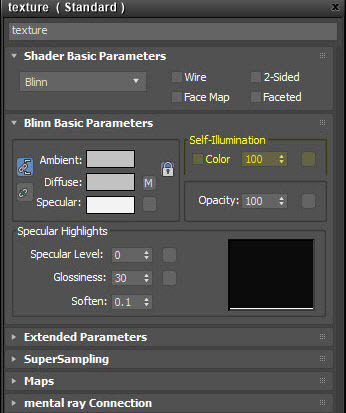 In visualization options, edit the Lighting and shadows and select Illuminate with Scene Lights. 1. 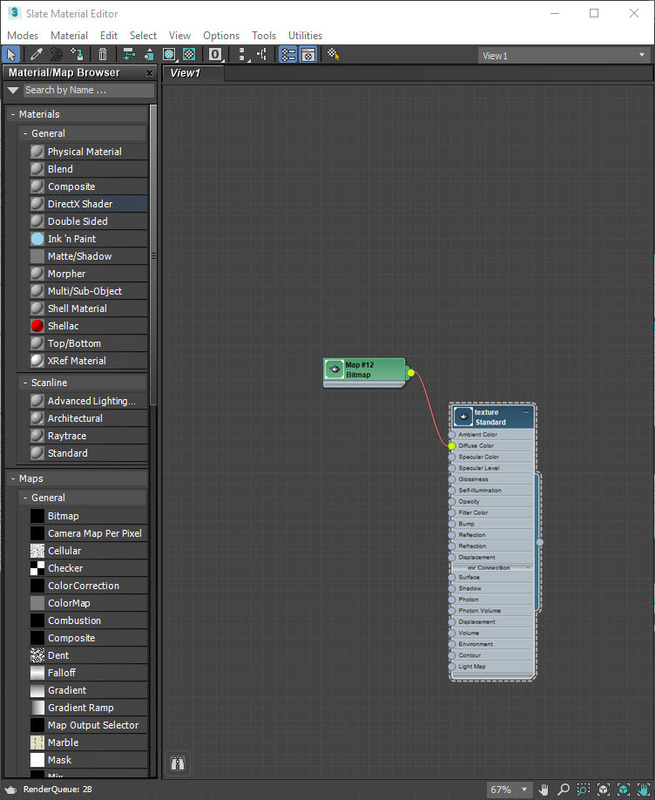 Drag and drop the .fbx file onto the main view 3ds Max. 4. Double-click window Texture Standard and set Self-Illumination to 100. 5. On the menu bar, select Rendering and click Render the texture. 2. In the window Import, browse for the desired file. 4. On the menu bar, click Lighting > Use Flat Lighting. Some of the mentioned tools allow to convert into other formats that should work in AutoCAD Revit or Lumion.